If you have a unique entrance, Force 8 has the frame and the door for you. 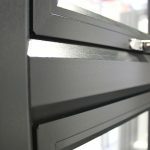 All this provides the modern aesthetics that you are looking for, giving you the perfect door. 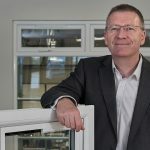 Dennis Sumner, Managing Director of Force 8 comments “We are the only company to be able to offer you fully and part arches that are suitable for any entrance. 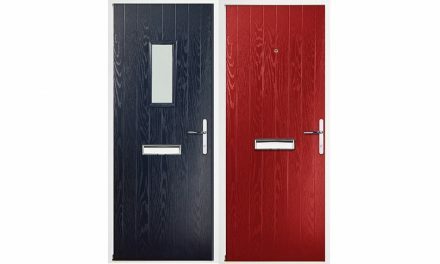 Every composite door that is available from Force 8’s exclusive ranges can have an arched frame which will allow you to expand the choices that you can have”. 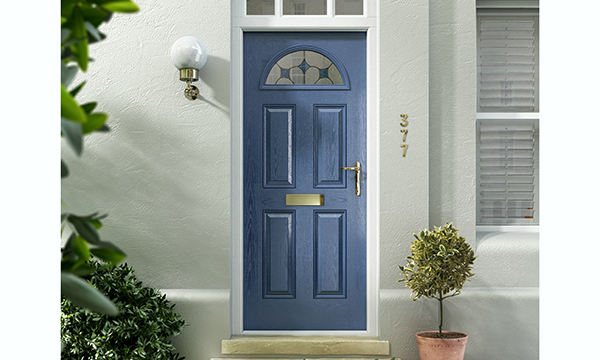 Force 8’s arched composite doors are available in a VEKA Halo or System 10 profile with a one-piece sash bend that is fully reinforced. 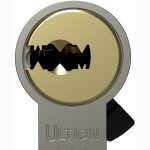 A 1200mm stainless steel square offset pull handle is on both sides of the door with a slam shut available. Force 8 uses SFS Dynamic 2D hinges which have style and security as standard. There is also a low ally threshold available, giving better disability access. “Whatever style of entrance you have, our craftsmen at Force 8 are up to the challenge. Our unique profile bending process produces un – blemished one section curves, enhancing any home. 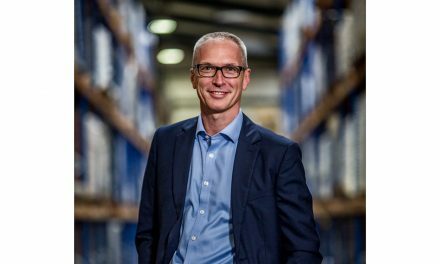 As we manufacture all our doors in our Hazel Grove factory, we can shape them to fit perfectly in our frames”, comments Dennis. Depending on the style of the arch, this allows for welds and steel reinforcements to be used where it’s possible, creating the true radius of the arch. By using this process, this allows Force 8 to design and manufacture arches and curved sections of any size to the correct measurements. Force 8 have also recently developed the Versace door, which was based on a customer’s needs. The part arched composite door is set within a full arched frame but is set off centre giving the entrance a contemporary edge. By listening to their customers Force 8 can develop new ideas and designs that people want, the first rule of business is finding out what your customer needs are, and then delivering them. 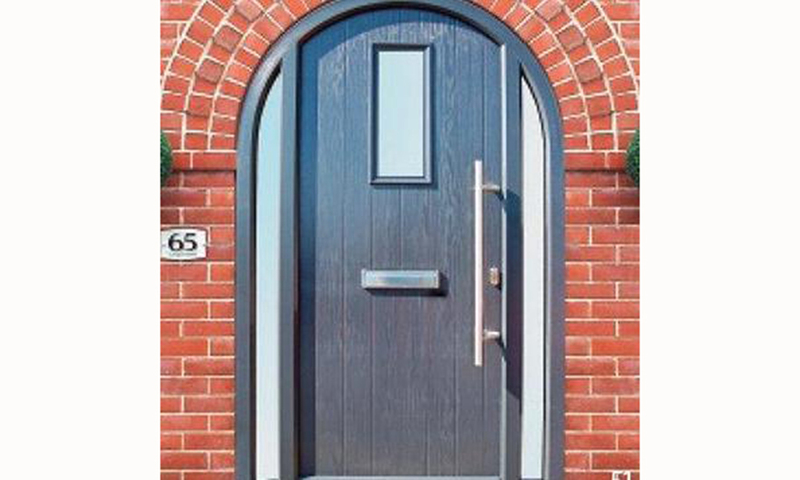 Force 8 is well known nationwide for their renowned unique profile bending and arched composite doors. 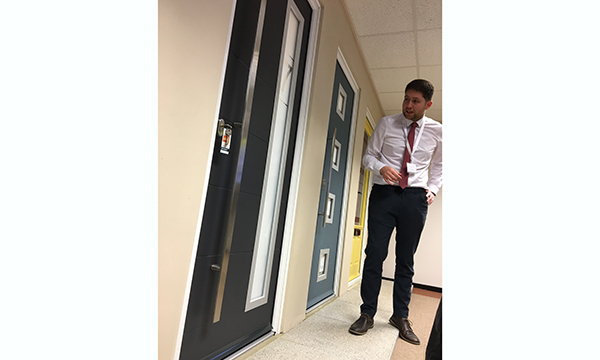 To back all this up, Force 8 can deliver their products nationwide, so you are never far away from their amazing services and arched composite doors. Force 8 have added their new door designer onto their website. Allowing you to easily visualise the design of your new entrance door before you even receive your door.